The Orient FAA02001B is the upgrade of the renown Orient Mako and Ray models. This gorgeous, reliable dive watch with an in-house Orient automatic movement differs from the previous iterations with a new movement (which can be hand wound and hacks) and a new cast. With the Mako and Ray models you had a separate button to set the day, with this watch it's simply operated with the crown. Also the lines of the watch have become a bit stronger. The FAA02001B is a stylish watch that will be suitable for nearly any outfit and nearly every occasion. You can wear the watch during swimming (although it's not suited for air diving), but it will also look great with a suit or casual wear. It's a true all-rounder with a great design, great quality and a true mechanical in-house movement. 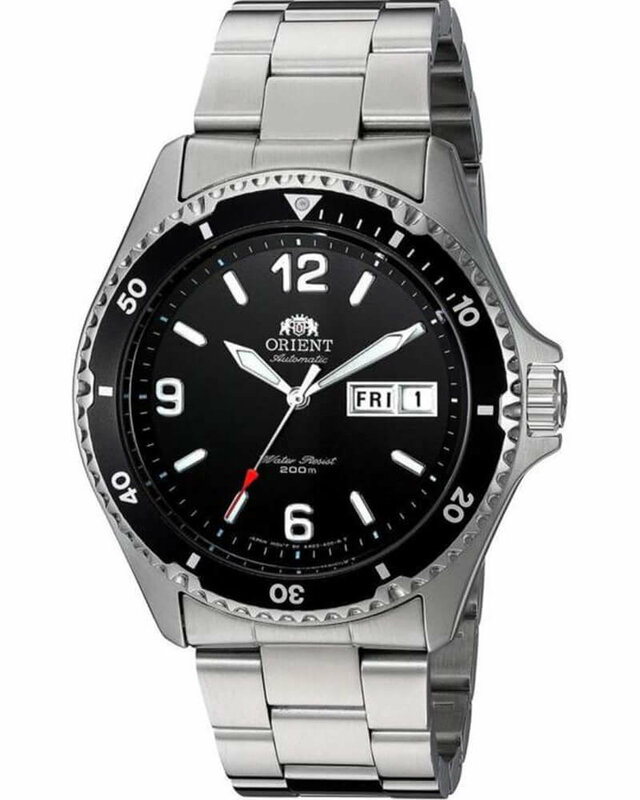 This watch is also sold as the Orient FAA02001B9 and AA02001B. Orient FAA02001B es la actualización de los famosos modelos Orient Mako y Ray. 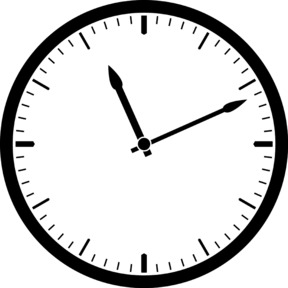 Este magnífico y confiable reloj de buceo con movimiento automático interno de Orient difiere de las versiones anteriores con un nuevo movimiento (que puede ser enrollado y cortado a mano) y un nuevo modelo. Con los modelos Mako y Ray tienes un botón separado para establecer el día, con este reloj solo funciona con la corona. Además, las líneas del reloj se han vuelto un poco más fuertes. El FAA02001B es un reloj elegante que será adecuado para casi cualquier atuendo y casi en cualquier ocasión. Puede usar el reloj durante la natación (aunque no es adecuado para bucear en el aire), pero también se verá bien con un traje o ropa informal. Es un verdadero multitalento con un gran diseño, gran calidad y un verdadero movimiento mecánico interno. Este reloj también se vende como Orient FAA02001B9 y AA02001B.